Blog Quick Quotes: February Club Q with Thandar! February Club Q with Thandar! Hello Everybody, This is Thandar here hosting the blog today. 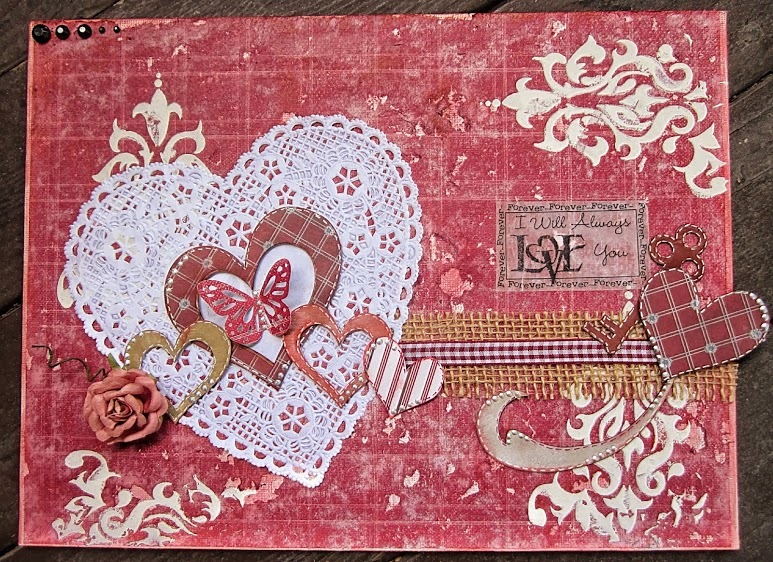 Today, I would like to share with you a canvas that I have altered using February Club Q kits, along with how I use image transfer technique. So here is how I transfer image onto the canvas. I used Gel Medium to stick on the paper on the canvas face down and let it dried. 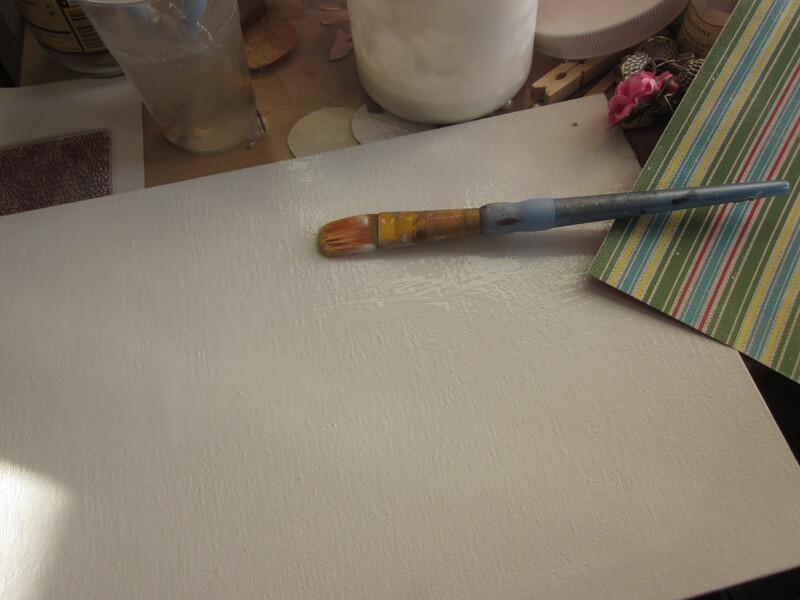 After the paper is glued down throughly, spray some water on the canvas and start rubbing off the paper. 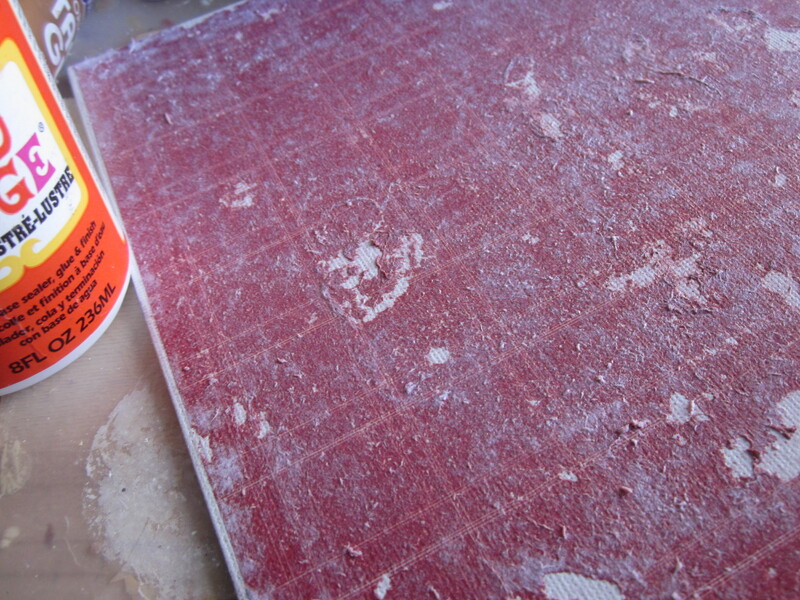 The paper should be rubbed off till the last layer. 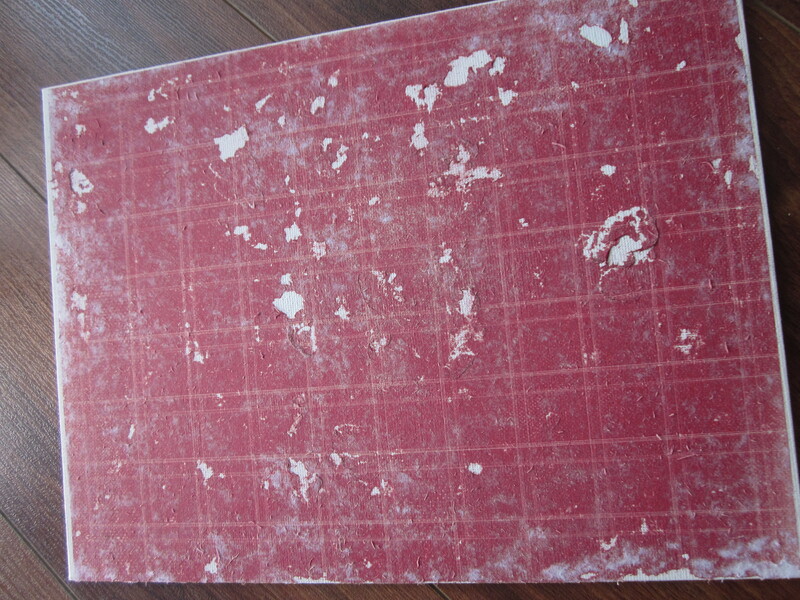 Here is what the canvas is look like after all the papers are rubbed off. 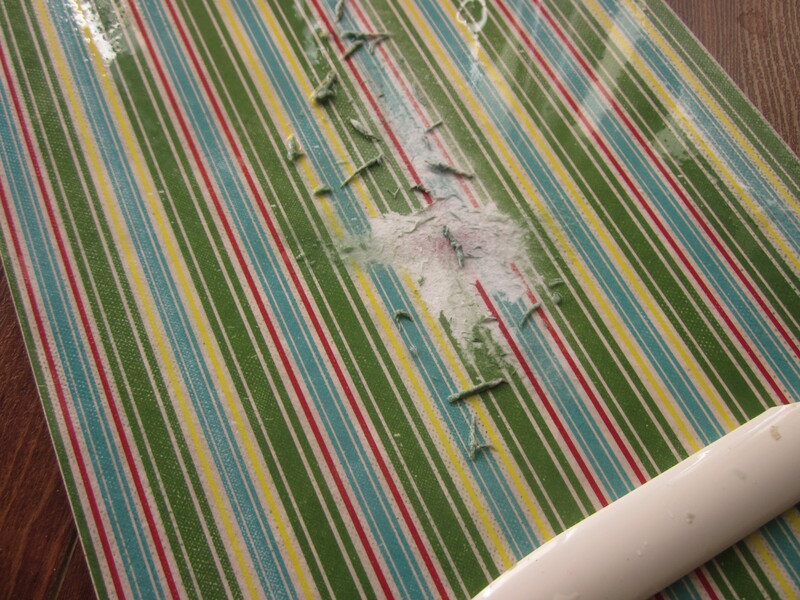 When everything is rubbed off, you can seal in the remaining with Mod Podge to give it a finished look. 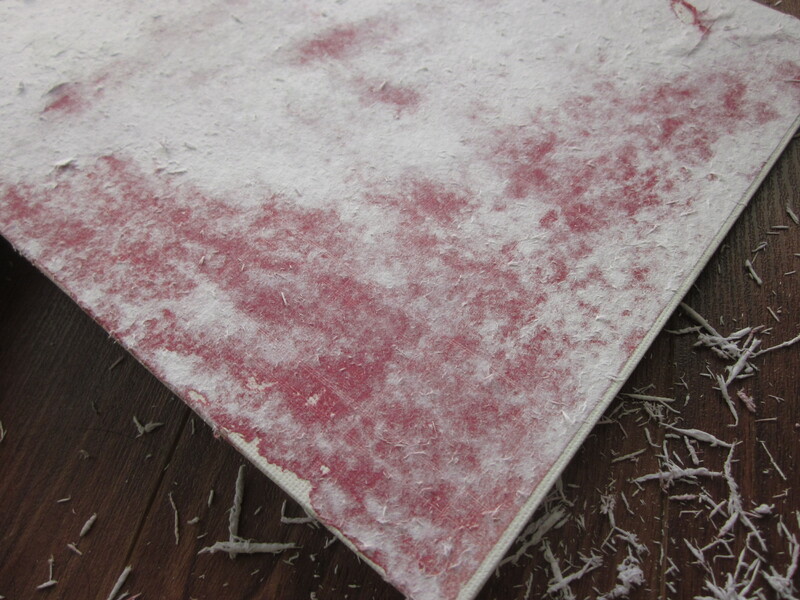 I textured the canvas using some stenciling and modeling paste. 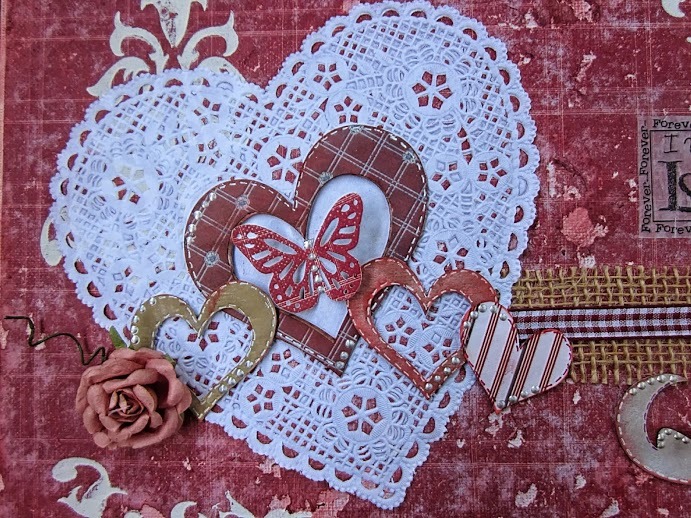 I then embellished the canvas using chipboard cut offs, burlap strips and ribbons that came with February altered kit, along with a piece of heart doiley from my stash. Aweseome technique! I have to try that! 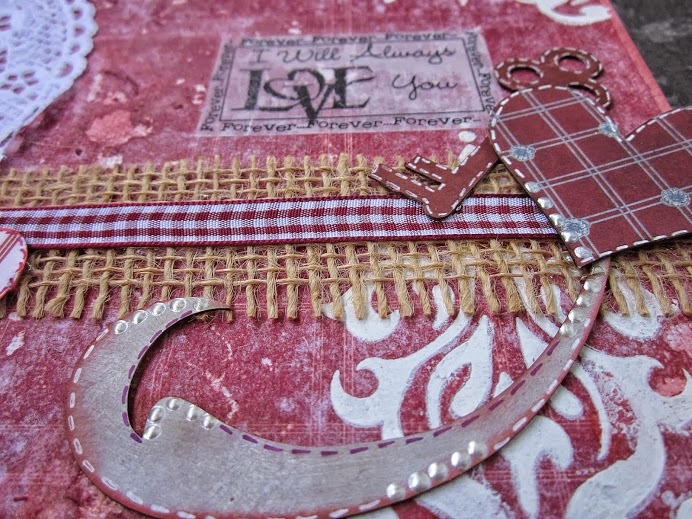 Fabulous cards also! Very nice, I like the addition of the burlap.